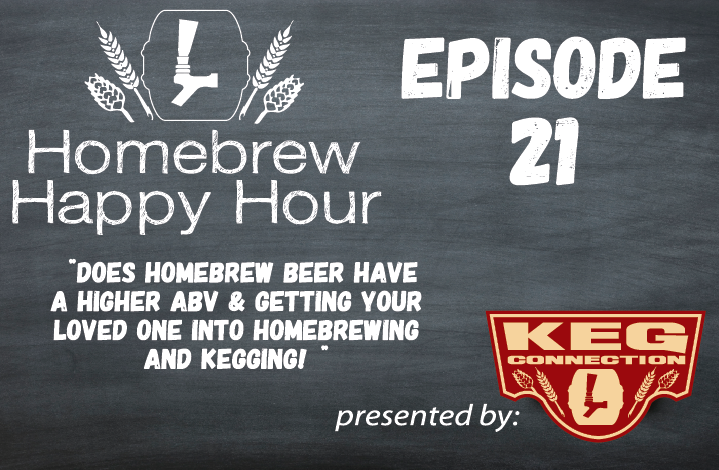 The #Homebrew Happy Hour is back after a bit of a layoff. Short and sweet explanation: It was Todd’s fault. Joking aside, we couldn’t be more excited and happy to be back in the studio and talking homebrew & craft beer. 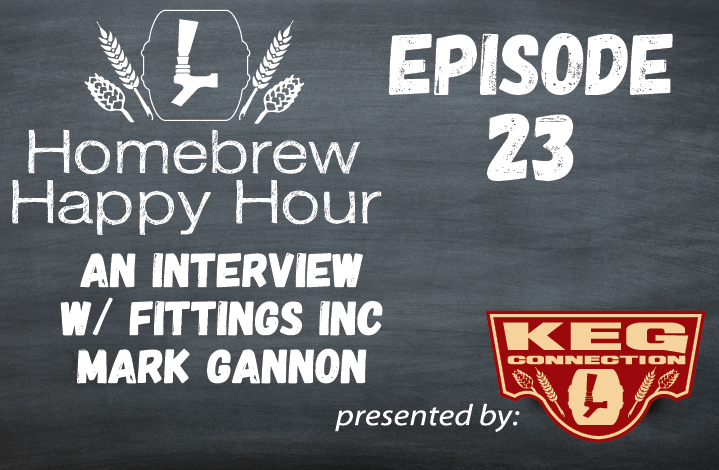 Today’s show features a special guest homebrewer, James Carlson. You probably remember James from a couple of previous episodes. We received such great feedback from you guys that we brought him back to help answer the questions presented on today’s show. This week, we bring you an interview with the AHA’s Assistant Director, Steve Parr! 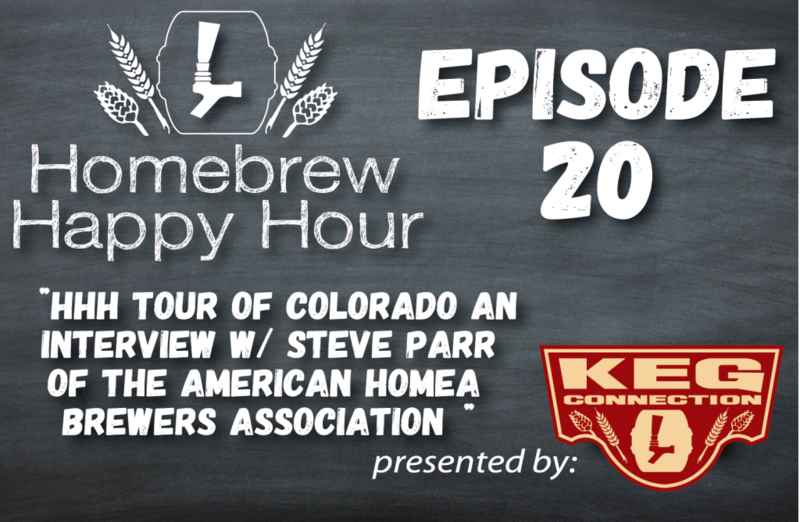 Steve and the entire AHA crew there in Boulder are dedicated to promoting the community of homebrewers and empowering homebrewers to make the best beer in the world. After touring their campus and meeting all the AHA folks (as well as many Brewer’s Association folks! 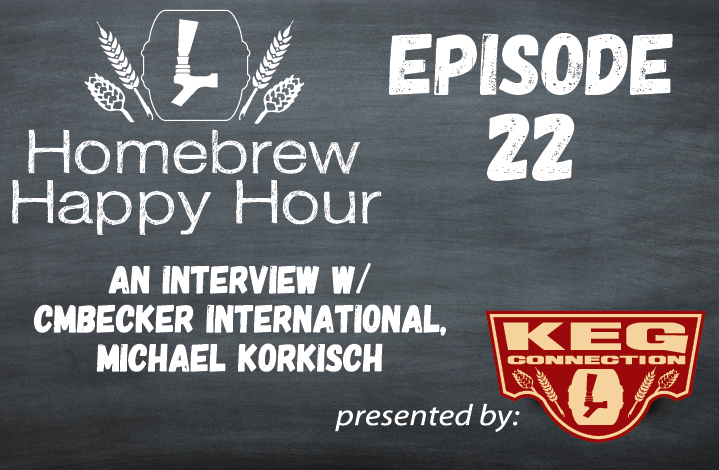 ), we have to say that we’re happy to have such great advocates for homebrewers! We hope you enjoy listening to this episode as much as we enjoyed creating it.